Last year we fell in love with Tanzania. From Chada Katavi in the south to the plains of the Grumeti Reserve in the north, Tanzania holds so many special memories. 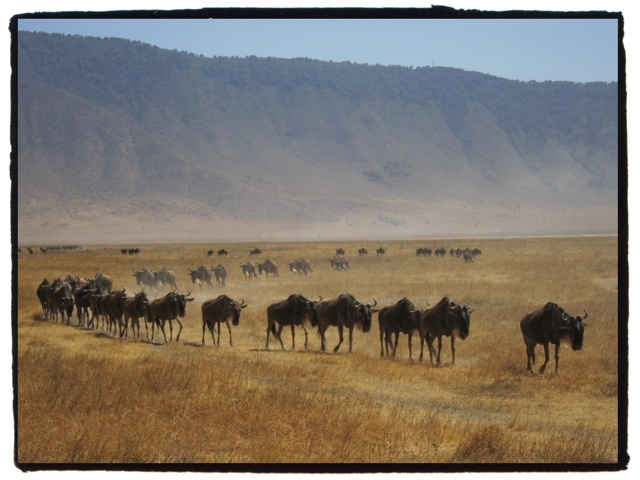 In the Ngorongoro Crater we were surprised by the way the wildebeest followed each other in single file across the crater floor.